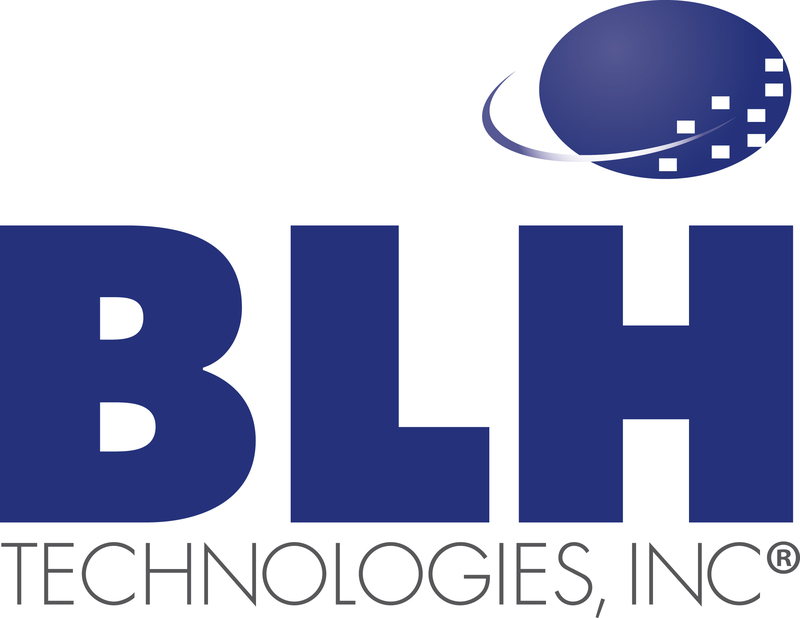 BLH Technologies, Inc. Awarded Certificate Of Appreciation | BLH Technologies, Inc.
Rockville, Maryland — BLH Technologies, Inc. received a certificate of appreciation from the Office of Child Care (OCC) commending its outstanding service on the OCC’s behalf through the Communications Management Center (CMC) currently headquartered at BLH. “BLH is pleased to receive this recognition from one of our longest-standing clients, and we look forward to continuing our partnership moving forward,” reports Benjamin L. Harris, President and CEO of BLH. The Office of Child Care, Administration for Children and Families, U.S. Department of Health and Human Services, supports low-income working families through child care financial assistance, while furthering children's scholarship by improving the quality of early care, education, and afterschool programs. OCC oversees the implementation of State, Territorial, and Tribal Child Care and Development Fund (CCDF) programs, providing a variety of technical assistance and professional development services targeted to meet the needs of CCDF administrators. BLH supports these functions as provider and administrator of various communications services.